These little Baked Strawberry Crumbles in mini mason jars make great little grab-and-go treats for lunch boxes or breakfasts on the run. Served warm with some ice cream they also make the most perfect little individual desserts your dinner guests will just love. I mean is there anything better than ooey-gooey strawberries baked in the peak of the season for maximum sweetness and flavor? I think not! I love making up a batch of baked strawberry crumbles and storing them in the fridge for breakfast on a busy morning. The kids think they are the best ‘special treat’ and having breakfast ready and waiting definitely makes for a smoother morning routine. Especially on busy school days. My husband loves grabbing one and having it with some yogurt for his mid-afternoon snack. They make for a great little sweet pick-me-up, and they are really no hassle at all to prepare, as they bake right in the mason jar itself, which is all the better in my books 🙂 Get the kids involved and have them put toegther their own little jars. I use these little mason jars as they are the perfect size for individual desserts. When strawberry season is in full swing we usually tend to hit up the farmers markets and buy fresh strawberries them by the tray. 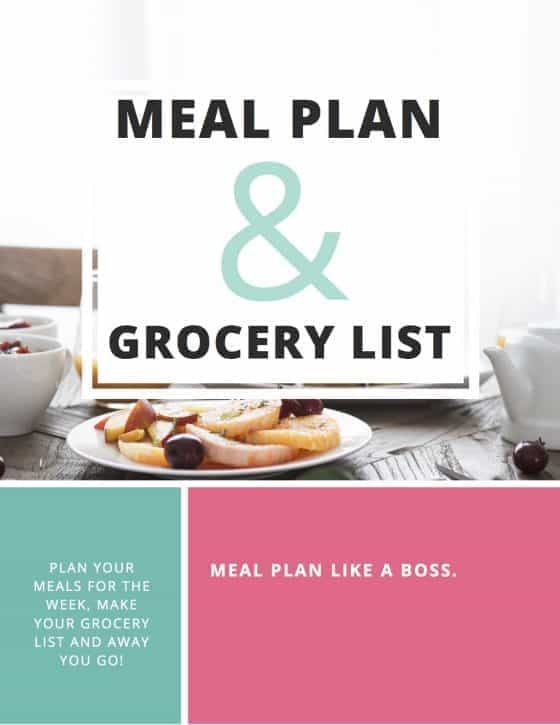 They get super cheap and save really well in the freezer, which is especially good if you are going to be using them in baked dishes or smoothies where they don’t have to look perfect. If you need some other strawberry dishes to use up a glut then look no further. We are slightly obsessed with these little red gems and use them in everything from salads to sauces. Chocolate Covered Strawberry Quinoa Breakfast Bowls. 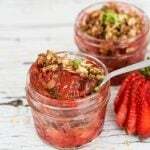 If you try out these baked strawberry crumbles in mini mason jars then be sure to let me know what you think! What else do you bake in your mason jars? Happy eating. 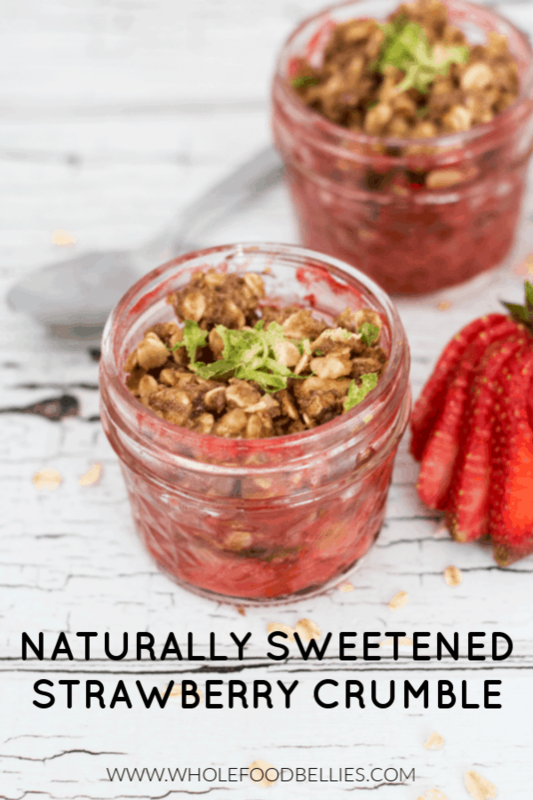 Strawberry crumbles baked right in mini mason jars make for great little pots of grab-n-go breakfast goodness. Alternatively pair with some ice cream and you have some super cute individual dessert pots. Made for Breakfast and it was super tasty! I just love that you have these for breakfast! Dessert for breakfast – well why not, if it’s a healthier dessert like this one. I can’t wait until it’s strawberry season again! I did not know that you can bake in a mason jar and strawberry can be stored after baked. Thank you for sharing the information. I love crumble, so I would add this to my recipe variety. This is the perfect grab-n-go breakfast and anything strawberry is always welcome ! i so love this, and the idea of doing it in individual mason jars is pretty cool and way cute. i can imagine making these for meal prep. I love strawberries, and baked strawberries are just so good! I love the idea of the individual servings (keeps me in check!) and it sounds so tasty! What a great spring dessert, and I can just imagine some ice cream on top! 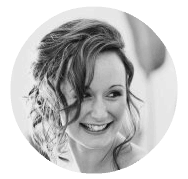 Oh yum, ice cream 🙂 Haha I love that you mention keeping yourself in check, this is exactly why I made them individual servings, otherwise as soon as the kids go to bed I get peckish and the rest of a whole pie would disappear!! These are so perfect no matter the time of day! Love that you have them proportioned in these cute little jars, too! Great idea! !